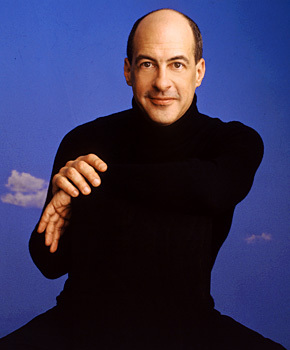 Be there when world-renowned conductor Robert Spano leads the FWSO in Mahler’s monumental Symphony No. 5. And soprano Jessica Rivera will soar in Strauss’ sublimely beautiful Four Last Songs. This is a not-to-be-missed event!